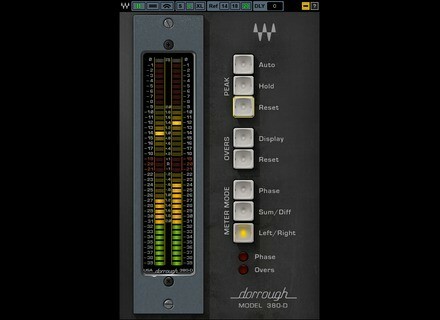 Dorrough Meter Collection Stereo, Tuner from Waves. For some common audio-editing tasks, dedicated editing software is better than your DAW When it comes to music-production software, DAWs get all the glory. And for good reason: You use them for all the glamorous parts of the process, such as tracking, overdubbing and mixing. Conversely, digital audio editor applications are relegated to the grunt work, and don’t get talked about as much. Nevertheless, if you don’t have an audio editor as part of your software arsenal, you should consider getting one. In this article, we'll tell you why. Valentine’s day sale at Steinberg From February 12 to February 15, Steinberg gives everyone the opportunity to purchase HALion 5, Groove Agent 4 and The Grand 3 at 50% off. 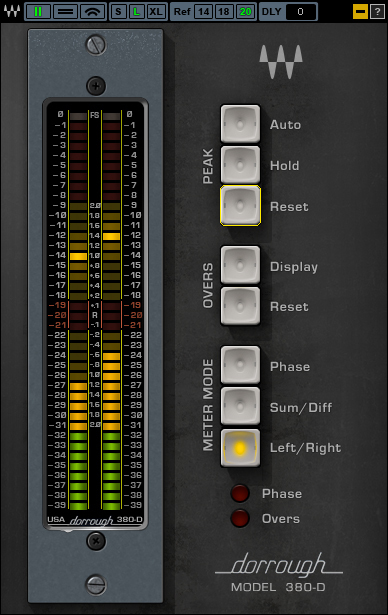 All Mixbus plugins in a bundle at reduced price Harrison Consoles offer Mixbus 3 owners a special plugin package at reduced price.